How to enable Toky and Zapier integration? 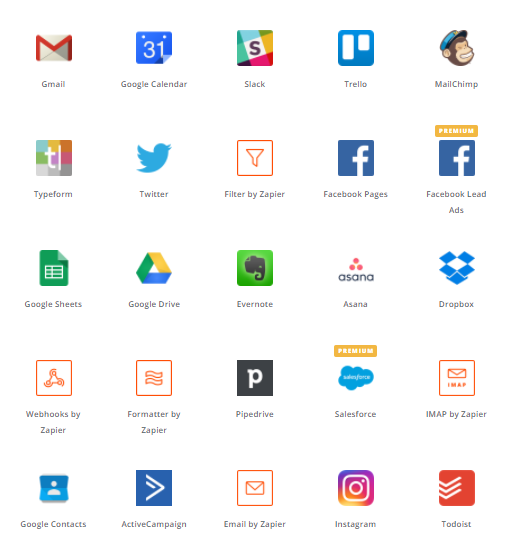 You can connect Toky with Zapier so you can be able to use more than 750 services available and get more out of our platform. Log in to your Zapier account. Enter Toky in the search field. Click on Toky to open the Connect an account window. The window will ask and API Key that you can fin in your Toky Dasboard after clicking on Integrations and then on Zapier. You can go directly if you click on this link. Copy the API Key and paste it in the corresponding field in the Zapier window. Click on the Yes, Continue button. Now, you can rename the connection if you want. New Text Message: Triggered when a new SMS message is received. New Voicemail: Triggered when a new voicemail is received. Send Text Message: Send a text message with some information and a defined phone number. You must have an SMS-enabled phone number in your Toky account. Find Contact: It will find a contact in Toky directory, using the phone name.